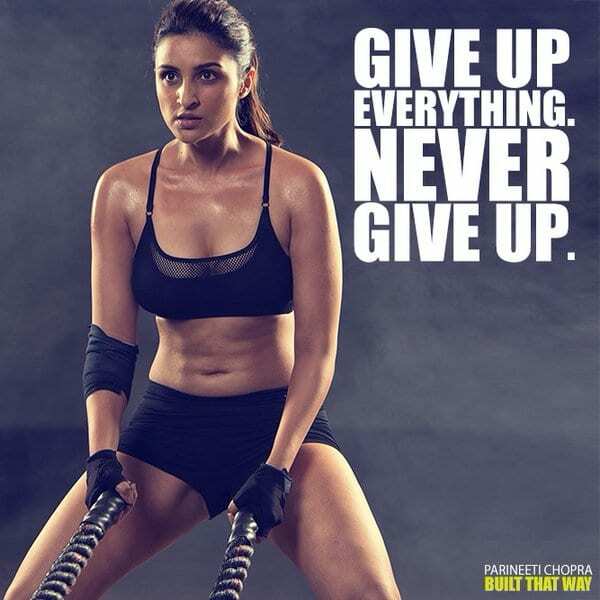 Bollywood actress Parineeti Chopra, who was known for a chubby and curly look, has surprised everyone with her new slim figure in new personal photo shoot. She shared photos from the sizzling photo shoot on her Instagram and Twitter accounts. “The biggest shock is that people didn’t see me in this light. I was always this overweight, happy girl who didn’t have this aggressive side to her. But I always knew that there was this strong side in me, which did not really come across. This was because I was not at my fittest best. I just wanted to inspire people and show them that it is possible for an obese person to lose all this weight and have a toned body,” she said, according to Hindustan Times. Chopra, who recently completed four years in Bollywood, said that the she has done a personal photoshoot to show her transformed self in order to inspire girls. “I’ve worked really hard to change my shapeless body into a shapely one. I’ve always wanted to look fitter, more toned, wear better clothes but I was over-weight earlier. In fact, before I came down to India, I used to be obese, this really huge girl weighing 82 kg. My new look should inspire those girls, who believe they can never knock off the extra flab, that everybody has it in them to look good, you just have to really push it,” the actress said,according to Pune Mirror. “Parineeti Chopra knew about Sultan since a long time. 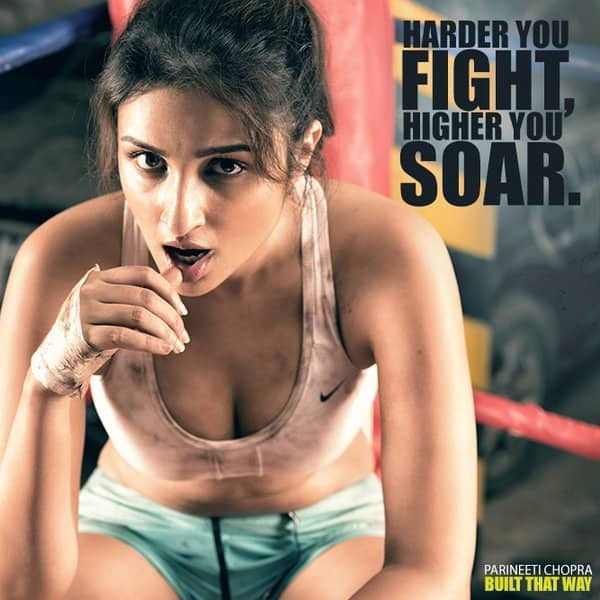 After Kill Dil she had decided to get fit and lost a lot of weight. She wanted to be a part of Sultan and when she heard that she may not make the cut for Sultan, she worked extra hard. This photoshoot that she released now was actually done for Sultan’s audition and to prove that she can play a wrestler. However as things didn’t materialise,” a source told Bollywood Life. 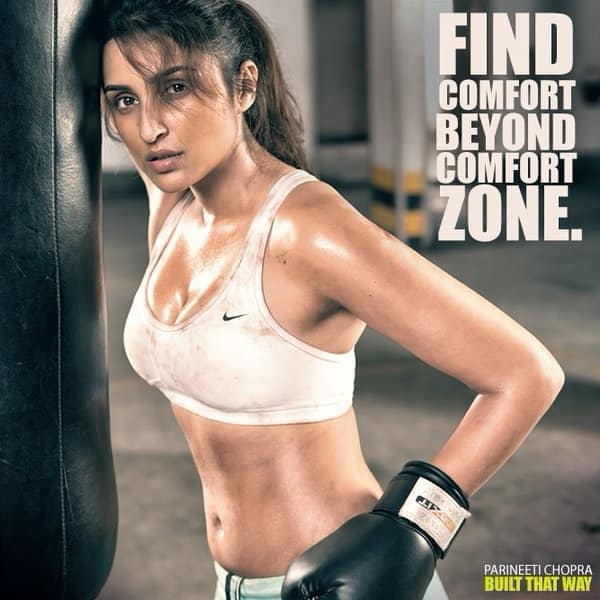 The “Ishaqzaade” actress earlier dismissed the speculations that she will be doing “Sultan.” “Guys, I am not doing Sultan, please put all rumours and speculations to rest and let me announce my next film when the time is right,” she had tweeted.